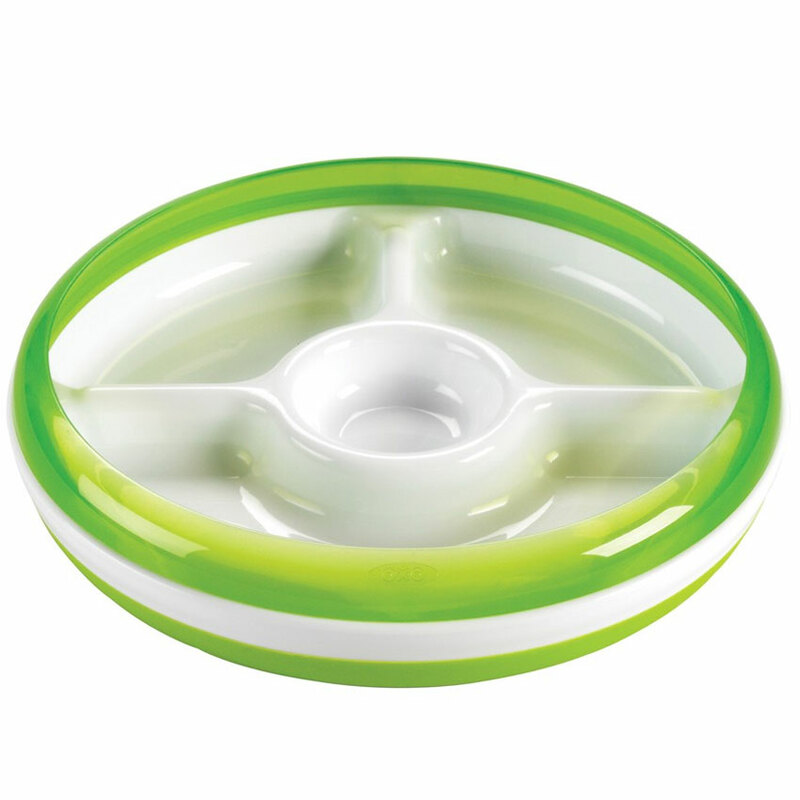 Help keep your child’s food safe in just the right place, in just the right amounts, with the OXO Tot Divided plate. The Plate’s three individual sections take the guesswork out of portion sizes for proteins, vegetables and grains, and give your tot a balanced meal that’s neat and easy to eat. 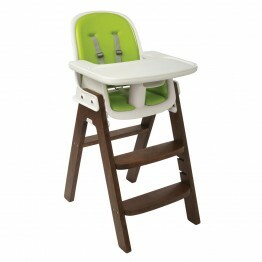 Kids will love the Plate’s center dipping section that invites them to have fun with their favorite condiments and sauces. 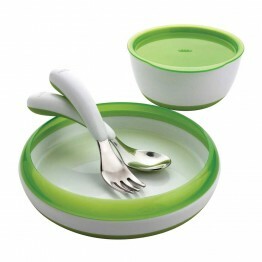 An outer ring helps peas, pasta and more stay on the plate and guides food into the little ones’ utensils. The ring can be removed when tots have mastered self-feeding.